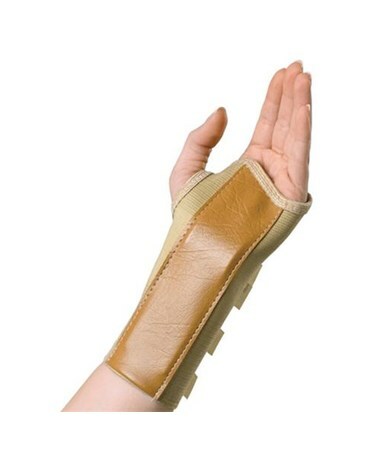 Curad's Elastic Wrist Splints are ideal for carpal tunnel, tendonitis and mild sprains or strains. They feature an elastic aluminum stay and are made to fit either the left or right wrist. 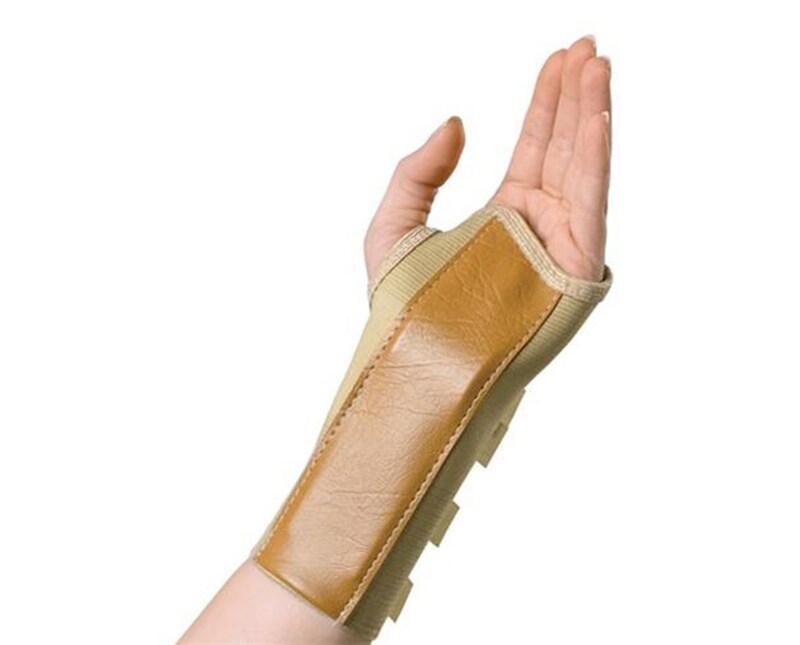 We offer Curad's Elastic Wrist Splint in four sizes, most in either left or right models, and sold individually. Select from the drop down menu above.